The following countries are hiring Filipino workers to work as cleaners. 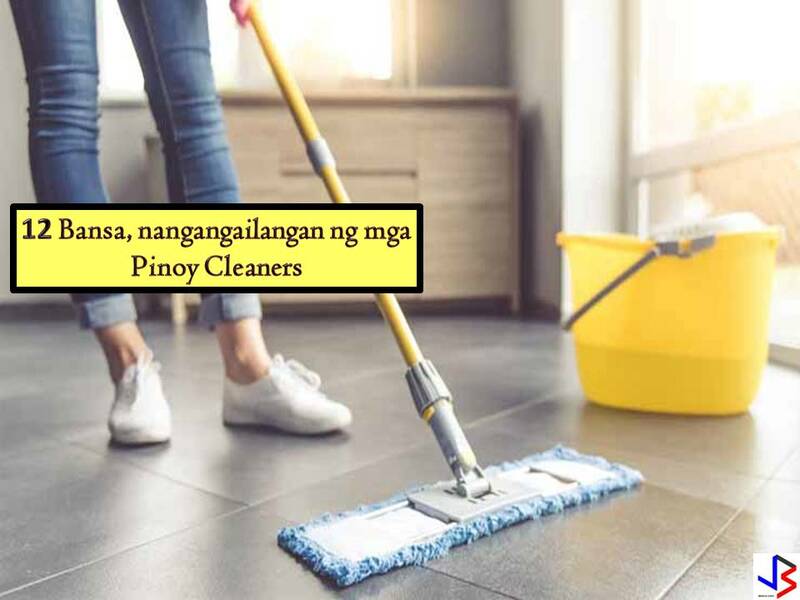 Canada, Saudi Arabia, UAE, Bahrain, Qatar, Malaysia, Saipan, Oman, Brunei, Saudi, Kuwait, and Malta is in need of Filipino workers who are willing to work as a general cleaner, cleaner in hospital, buildings, commercial establishment and in hotels. The following are job orders approved by the Philippine Overseas Employment Administration (POEA) this month of July! DISCLAIMER: Job listing below is from the website of Philippine Overseas Employment Administration (POEA). Please be reminded that we are not a recruitment agency and we are not affiliated to any of the agencies mentioned here below. All the job orders were taken from the POEA jobs order website and were only linked to agency details for easier navigation for the visitors. Any transaction or application you made is at your own risk and account.